WHY TEACH IN COPPER RIVER? 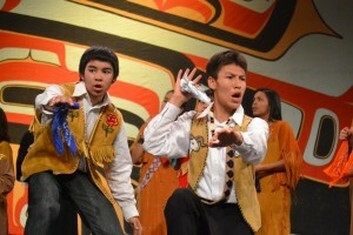 Communities served by the Copper River School District are "old fashioned" in their connectedness. Rural Alaska truly is a place where "community" hasn't changed much in the last 50 years. The schools are the centers of our communities, and weekend events at the schools draw people together. Volunteers of all ages are welcome in our schools and classrooms, and the expertise available of individuals in our communities helps to enhance learning for our students. The rich Ahtna heritage in our region makes the CRSD an especially vibrant district in which to learn and grow as an educator. 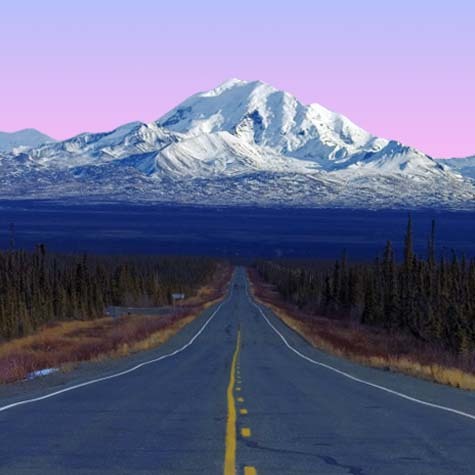 Alaska is a filled with beautiful landscapes...but not all of those picturesque locales are accessible by road. All of the CRSD's schools (Glennallen, Kenny Lake, Slana, and Upstream Learning) are on the road system and are easy drives from Anchorage and Fairbanks. Looking for the very best of Alaska's great outdoors? 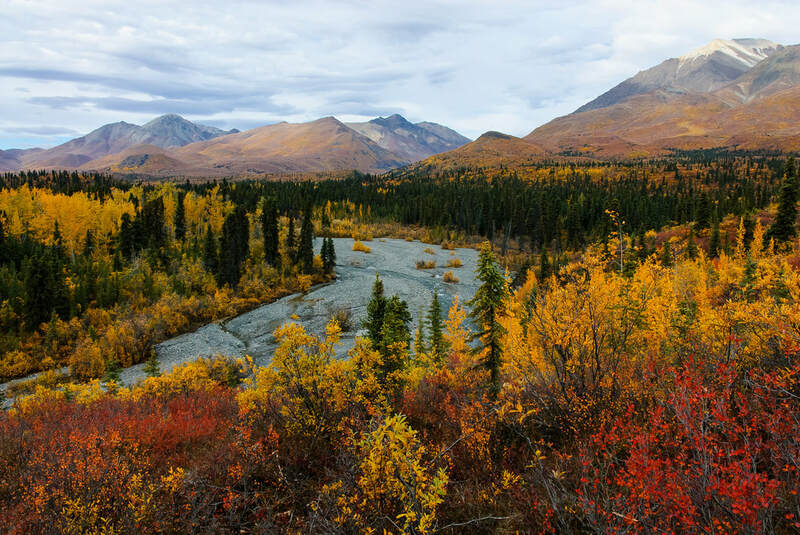 We believe the Copper River region offers the best Alaskan experience! Within minutes, educators in our region can enjoy the most beautiful trails, rivers, lakes, and outdoor experiences in the state. The CRSD borders the Wrangell-St. Elias National Park and Preserve. At the same time, from any of our school communities, one can hop in a car and be in Anchorage or Fairbanks within a few hours. Valdez is only a couple hours away, and the road system connects us to the Lower 48. Those who love our region appreciate the rural location with access to anything and everything via the road system. It truly is a win-win location in our great state! Have you read Innovator's Mindset by George Couros? We think it's an amazing book, and it perfectly describes the kind of innovative thinking we not only welcome but encourage in our school district. While "innovation" is often associated with technology and digital learning, we believe it is about so much more. Innovation is about thinking outside the box and imagining possibilities that expand opportunities and possibilities for our students -- and, oftentimes, these innovations have nothing to do with technology at all. It's all about finding solutions for existing challenges. Professional learning, district-wide collaboration, and micro-credentials are among the ways we support innovative thinking among our educators. From district-level professional learning days, to site-based workshops, to statewide conferences, to national professional development opportunities, the CRSD is committed to supporting professional learning for our educators. Our Board of Education is committed to Instructional Excellence (it's one of the six Priority Areas in the Strategic Plan), and we invest heavily in professional learning for our employees. Motivated, innovative, forward-thinking professionals have ample opportunities to grow as professionals. Regardless of where or what you teach in the CRSD, there is support coming at you from every direction. Our District Leadership Team (DLT) members are committed to supporting every new hire in the district through mentoring, advice, idea sharing, and ongoing encouragement. In addition, we provide 1:1 tech support, personalized service in the business and personnel departments, and open doors in every administrative office in the district. Successful teachers produce successful students; thus, we do everything we can to support quality instruction and effective education in each and every classroom in the district. Our teacher salaries are comparable to other rural road-system school districts in Alaska. And don't forget: All CRSD schools are on the road system! We offer our educators a strong benefits package, professional learning options, leadership opportunities, and invitations to innovate and grow as professionals. The CRSD does not offer teacher housing. However, we work closely with every new hire to ensure appropriate and adequate housing is secured. Each spring, our Personnel Office updates a list of available rentals and for-sale properties for new hires, including everything from "dry cabins" (without running water) to standard apartments to beautiful, full-featured homes. Because housing availability is not easily accessible via online listings, we make sure new employees are connected to the right people to ensure housing is secured well in advance of a candidates arrival. We go out of our way to assist in the housing search, including FaceTime walk-throughs and emailing photos of available properties. We also work to connect new hires who may be looking to share housing. Rental costs range from $600 to $1,200 per month, depending on the size, location, and amenities of the property. To get an idea of the kinds of homes and properties currently on the market in our region, check out Zillow or Trulia listings. 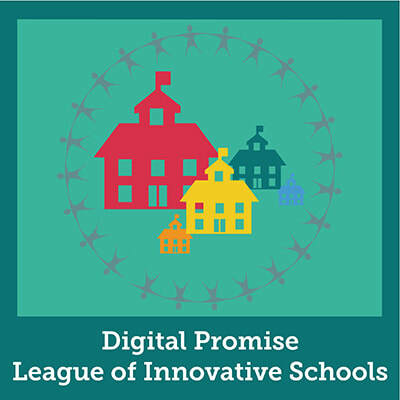 The Copper River School District is proud to be a member of the League of Innovative Schools. As one of only 93 districts in 33 states (and one of only 2 districts in the state of Alaska), the CRSD was selected to the League in late summer of 2017 because of our innovative use of technology. Our schools are more than 1:1 (device to student ratio), with Chromebooks, iPads, and/or laptops available to every student in the district, K-12. In addition, every teacher has a state-of-the-art laptop and a classroom equipped with an interactive panel and a document camera. The district has subscriptions to dozens of the best online programs and platforms to support student learning, and we invite innovative teachers to explore and suggest new tools to enhance learning in classrooms across the district.